The Leave It command is basically used to tell your puppy or dog that you want him to drop something, or leave it alone, and let you have it. It doesn't matter whether it's the toad he's harassing, the electrical cord he's chewing on, or the chicken drumstick your toddler gave him, your dog needs to relinquish his hold on it as soon as you tell him to, and without any fuss. He needs to learn to give up that particular item, regardless of how much HE wants to keep it. This command can have a variety of slightly different meanings, such as 'don't touch that! ', 'leave it alone', or 'drop that right now'. Dog Training Commands - Leave It! Say 'Leave It' and gently remove the toy from his grasp (or mouth). Immediately give him the treat while saying 'Good Leave It'! It's important to give his toy back while you're in the teaching stage. This is because although he loves his treats, puppies are very smart and as soon as Fido figures out that once he gives up his toy it's gone, he'll start to weigh his desire for whatever it is you want against his desire for a treat. If the treat loses, so do you! Once your pup is reliable about giving you his toy in exchange for a treat you can work up to asking him to leave a bone or edible toy, then to allow you to pick up his food dish. Some puppies and dogs may show resource guarding behavior, ie they try to protect and hold onto something they really want. 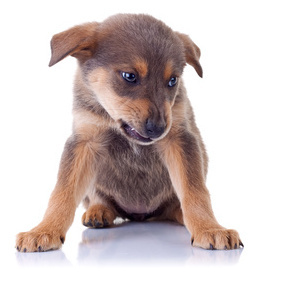 They may growl, or even snap, if someone (human or another dog) tries to take it from them. This isn't unusual behavior but it can be dangerous if left uncorrected. 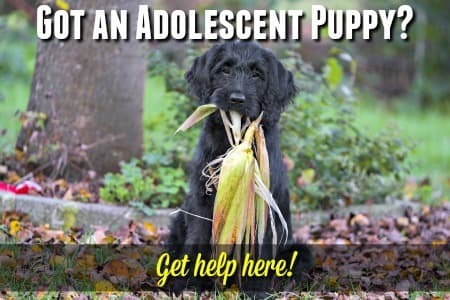 For example, a child who tries to take a dog's bone can get bitten, even seriously hurt, so it's very important to teach the Leave It! command just as soon as you can. The more highly something is valued, the more likely your dog will be to guard it. Edible treats, bones and food bowls are all high value objects in a dog's eyes. For that reason it's best to start teaching the leave it command with something your dog has possession of, but that isn't edible or a treasured item. With puppies it's usually easy to jump right in and they learn this command quickly. An adult dog who has a habit of guarding possessions can be more of a challenge and it's important to start slow and easy. Leave It! (or Drop It!) 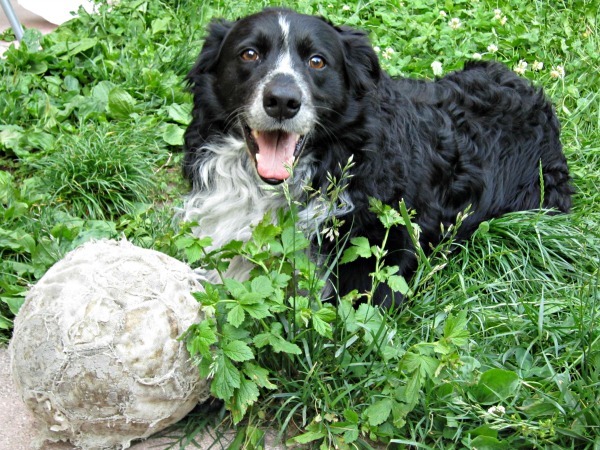 is also very useful if Fido decides to pick up trash, sticks, rocks or other stuff when you're out and about. 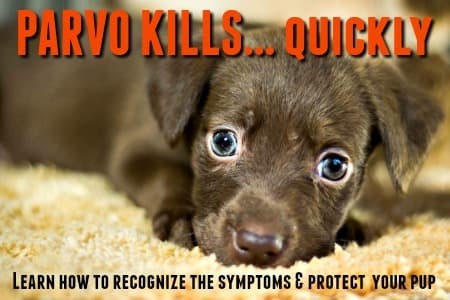 It can even be used to stop him if he's cornered a cat or squirrel, or to prevent him from getting hurt if he's approaching a snake, trying to eat a chocolate bar, or chewing on an electrical cord for example. Just remember to always be kind, patient and consistent in your training - it should be a fun exercise for both of you, but especially for your pup. If it becomes negative or punitive he won't learn and everyone will be losing out.